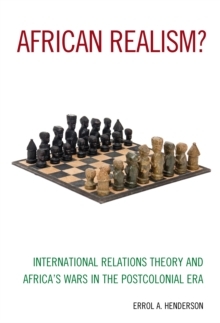 African Realism explains Africa's international conflicts of the post-colonial era through international relations theory. 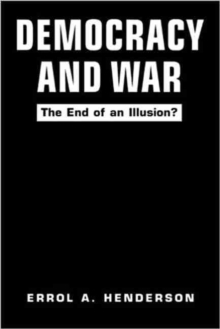 It looks at the relationship between Africa's domestic and international conflicts, as well as the impact of factors such as domestic legitimacy, trade, and regional economic institutions on African wars. Further, it examines the relevance of traditional realist assumptions (e.g. 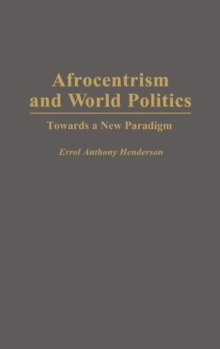 balance of power, the security dilemma) to African international wars and how these factors are modified by the exigencies of Africa's domestic institutions, such as neopatrimonialism and inverted legitimacy.